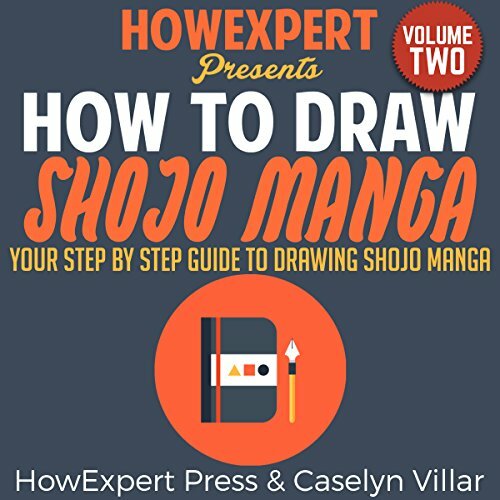 How to Draw Shojo Manga: Book One by Christy Peraja is a step-by-step practical drawing course that will guide you in learning how to draw girl manga characters in a quick and easy way. This book has detailed step-by-step guidelines in drawing girl manga characters and many helpful tips and tutorials. Become a better manga artist by getting this easy step-by-step tutorial and check out different shojo manga characters to help you create your own. Improve your drawing skills by focusing on one of the most acclaimed manga genres. Inspire your friends with your new drawing skills about shojo manga. You will learn how to draw the famous shojo heroine and hero characters. Learn how to draw shojo manga clothing. Learn how to draw shojo manga accessories. Find out different hairstyles and hair colors according to its symbolisms. Make your own shojo manga romantic scenes. Relieve yourself from the stress that you have had for the day. Be proud of yourself about how great your skills have improved in drawing. You don't need expensive and complicated trainings to learn how to draw female manga characters. Every guideline, tip, technique, and recommendation we've included were well-thought and practiced for you to understand it easily. If you want to learn the quick and easy way to draw shojo characters, How to Draw Shojo Mang: Book One guide is the best for you. Try it! 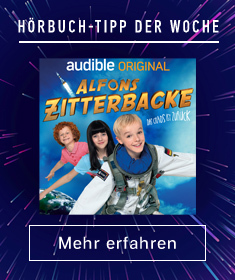 Click "buy now" to get it now! 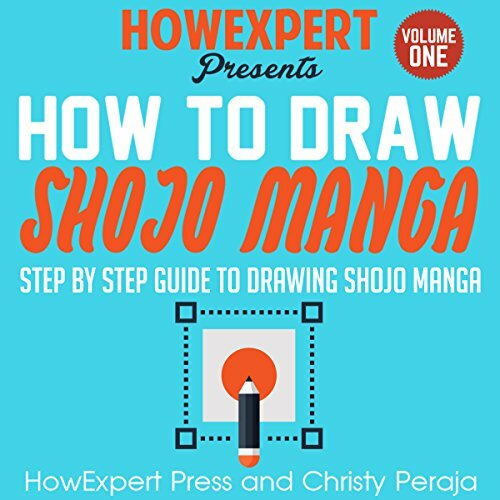 How to Draw Shojo Manga: Book One by Christy Peraja is a step-by-step practical drawing course that will guide you in learning how to draw girl manga characters in a quick and easy way. This book has detailed step-by-step guidelines in drawing girl manga characters and many helpful tips and tutorials. Become a better manga artist by getting this easy step-by-step tutorial and check out different shojo manga characters to help you create your own.